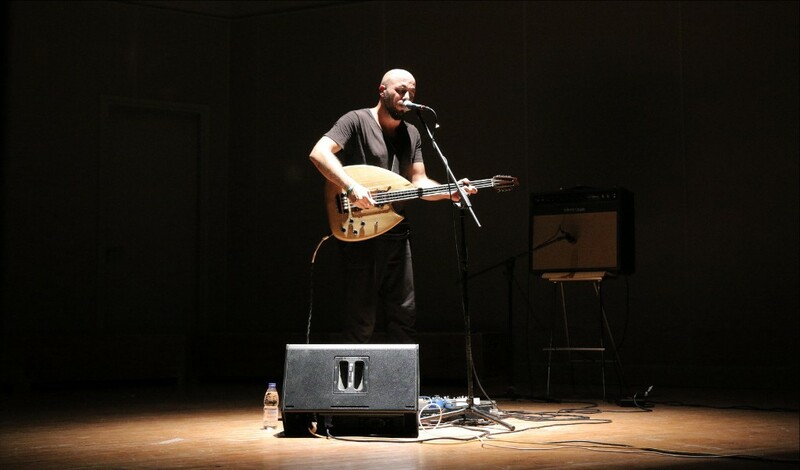 A solo performance by Dimitris Sideris, with a unique original instrument - the electric lute - which combines the Greek traditional sound with the electric sound. Melodies from folk tradition coexist with elements of improvisation and sound processing through effects pedals. A dark, noisy, ambient environment, with eastern scales and vocal, serves as a meeting point for old and new musical references.